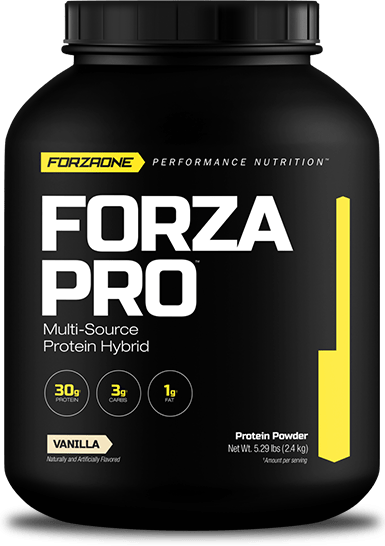 New 5 lb Protein Blend Forza Pro from Forzaone! Forza Pro is a protein powder consisting of cross-flow microfiltered whey protein isolate, cross-flow microfiltered whey protein concentrate, and micellar casein. 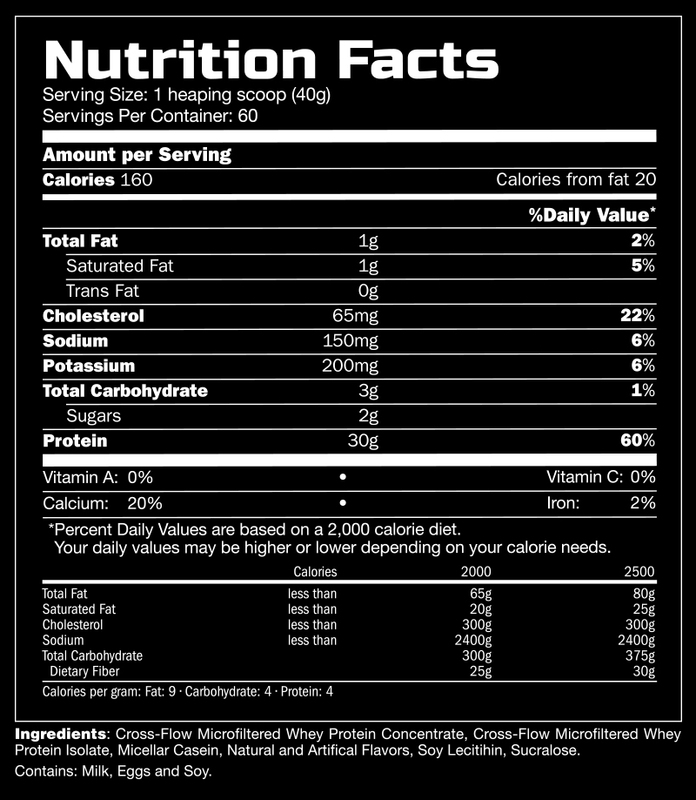 FORZA PRO is your multi-source protein hybrid. Check below to see what makes this such a highly sought after product. 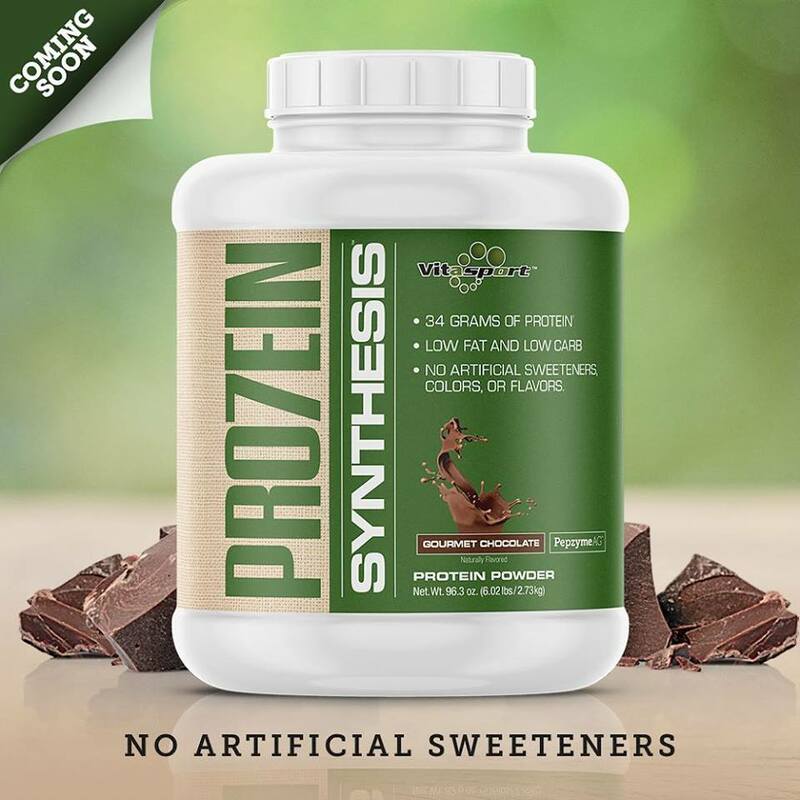 NOW AVAILABLE IN PEANUT BUTTER BANANA and CHOCOLATE PEANUT BUTTER Flavor!!! !